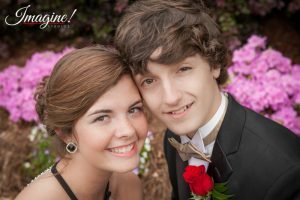 Student Portraits – Jacob and Savannah! 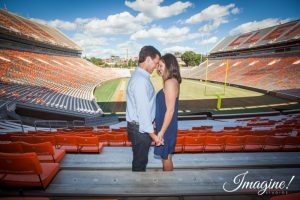 Engagement Portraits – Hannah and Brad! 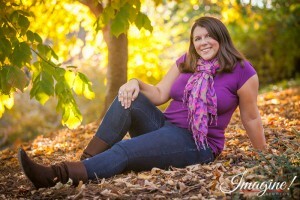 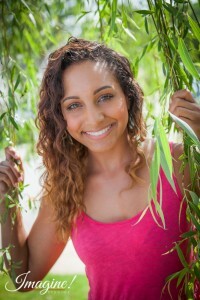 Clemson University Senior Portraits – Amethyst!